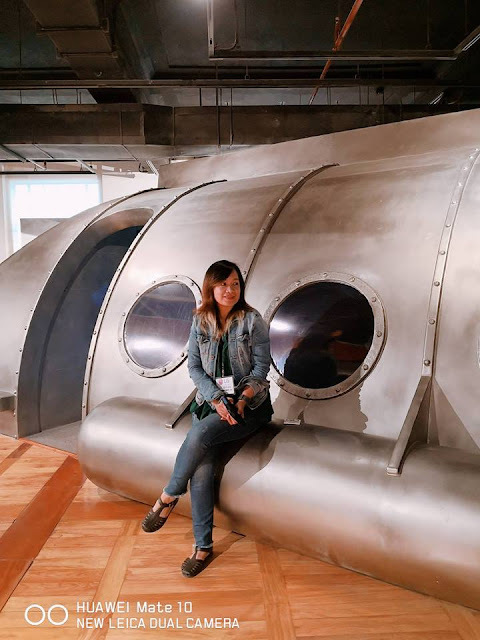 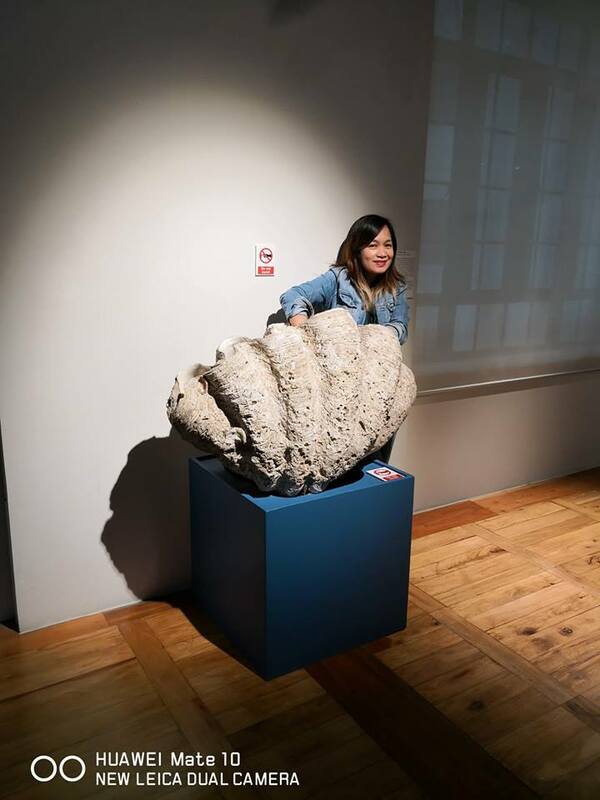 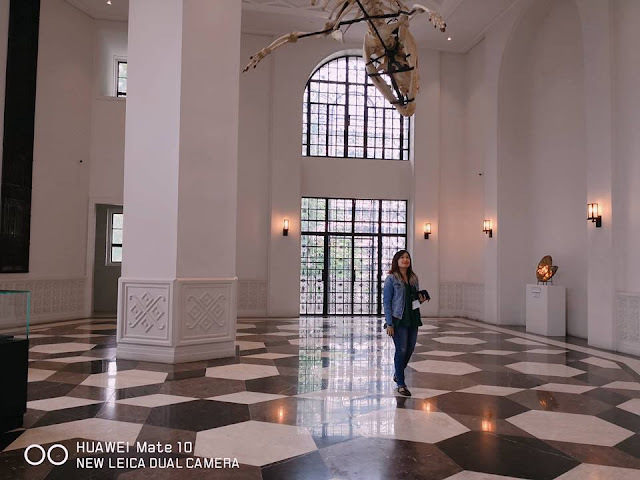 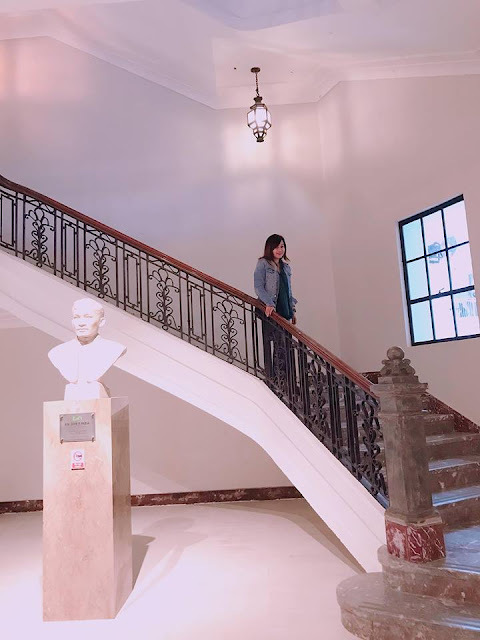 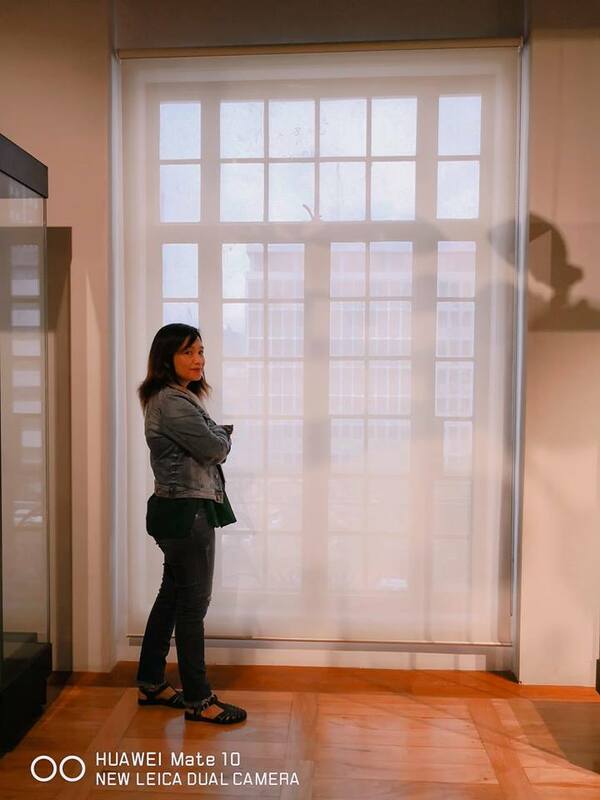 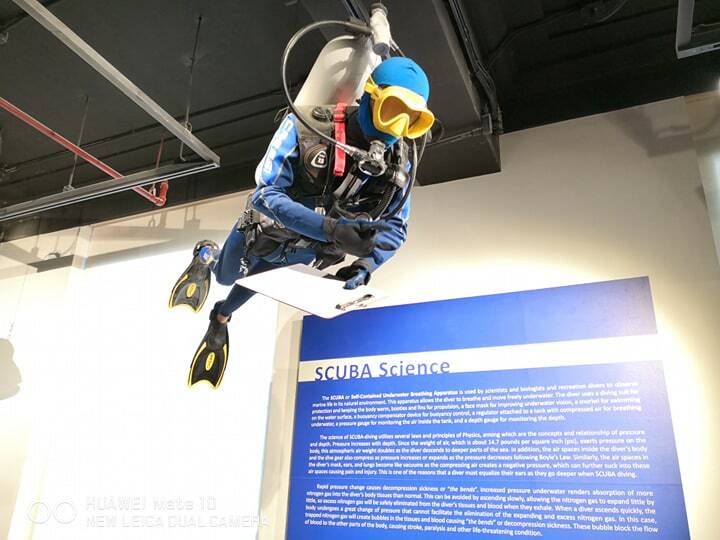 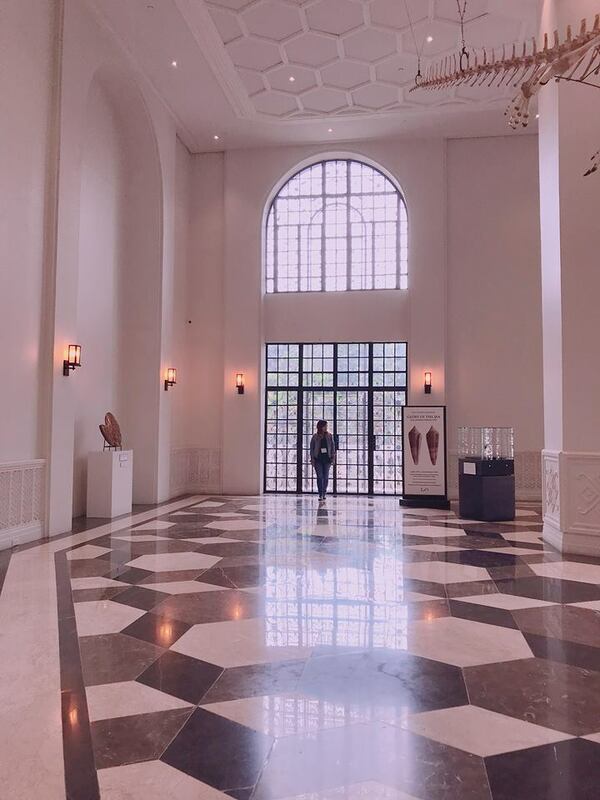 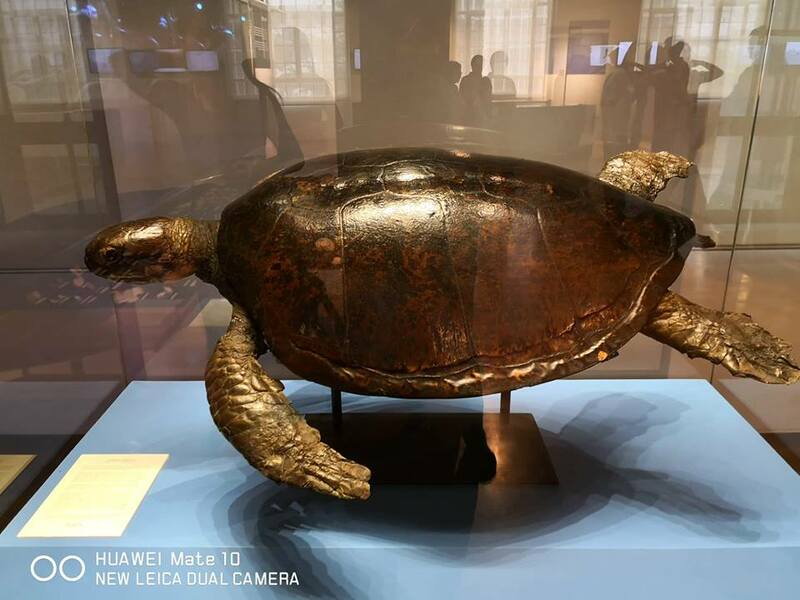 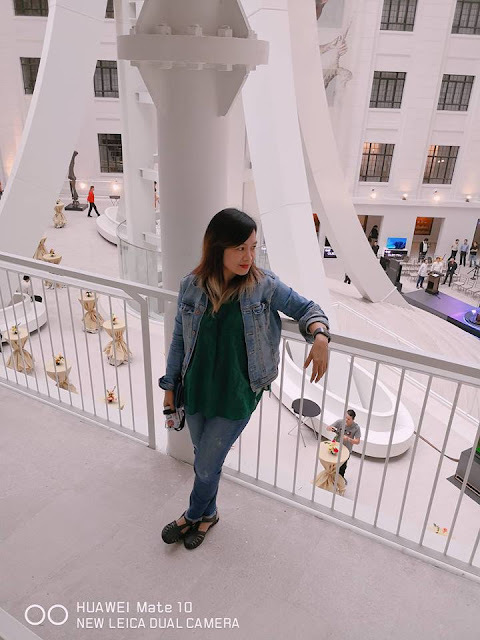 Have you been to the new National Museum of the Philippines? 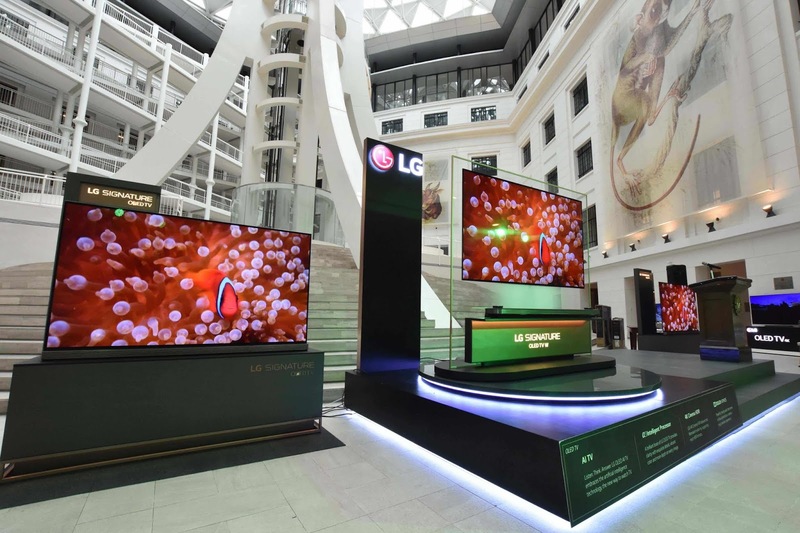 I have been there last week with the launch of LG Philippines 65-inch OLED TV (E8), one 55-inch OLED TV (C8) and one 55-inch UHD TV. 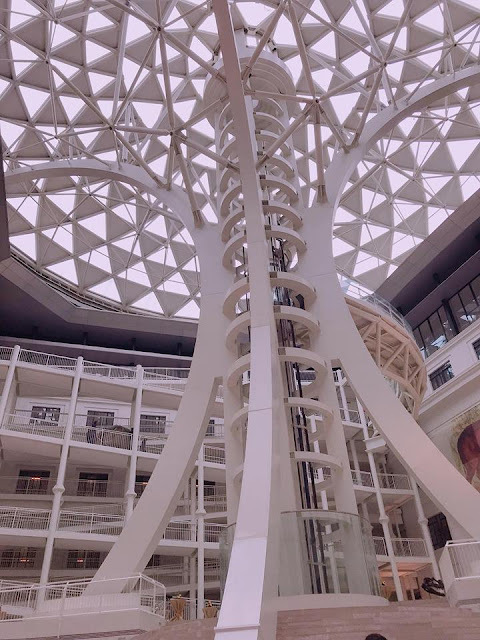 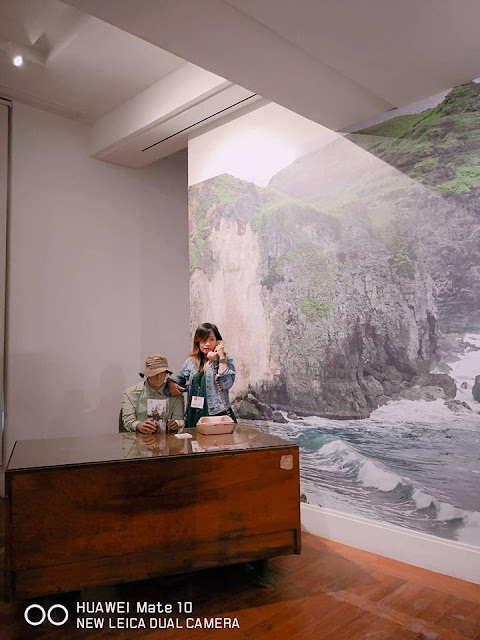 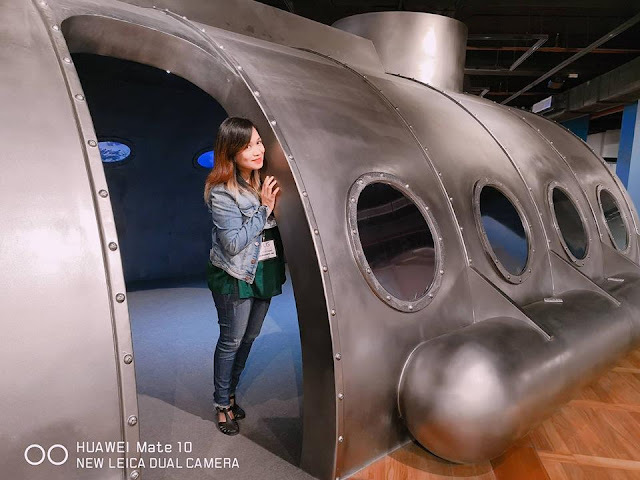 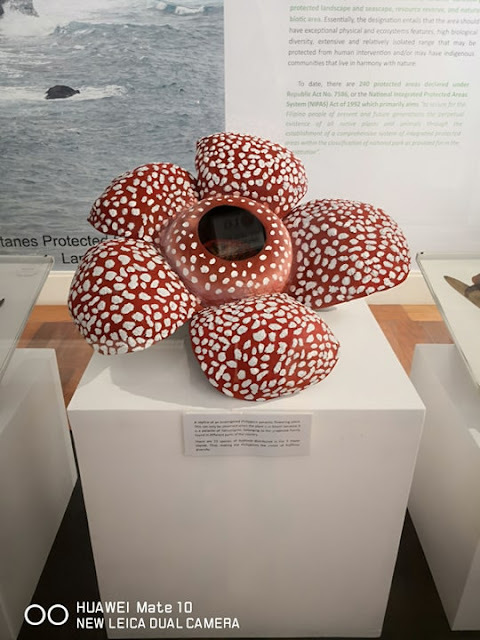 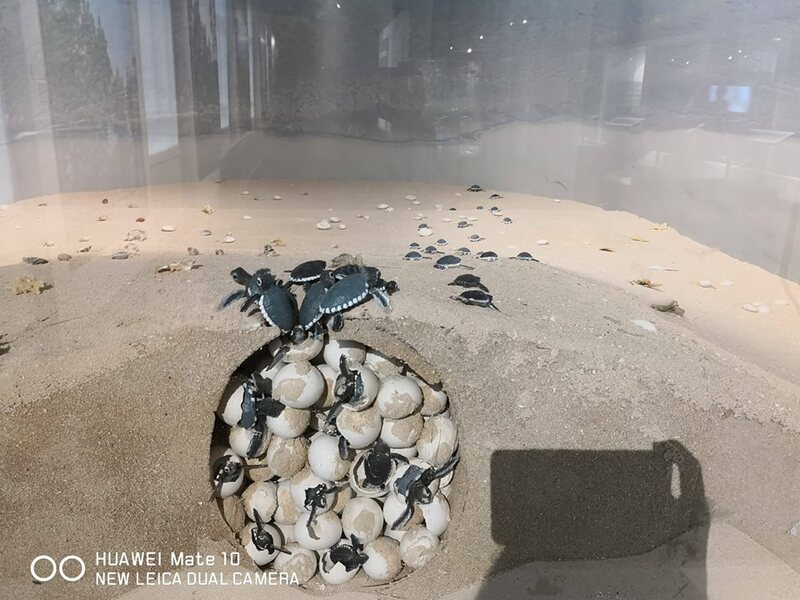 The museum was opened to the public last May 18, International Museum Day. 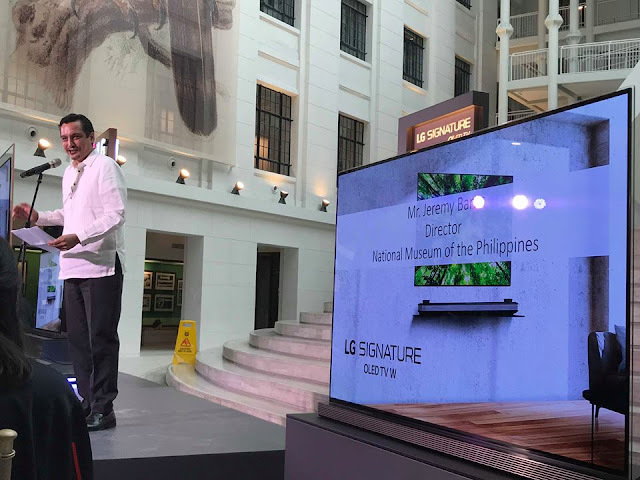 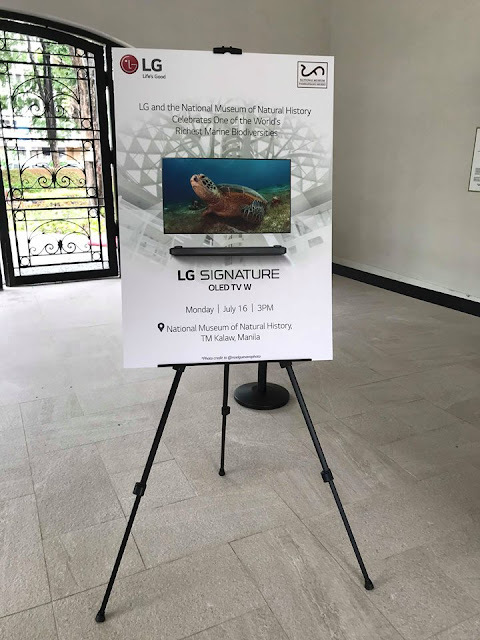 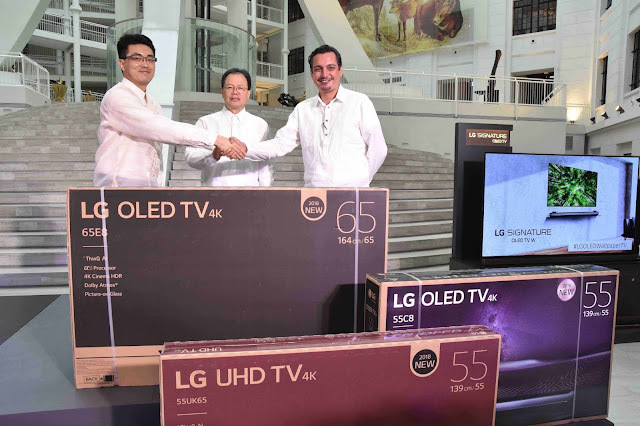 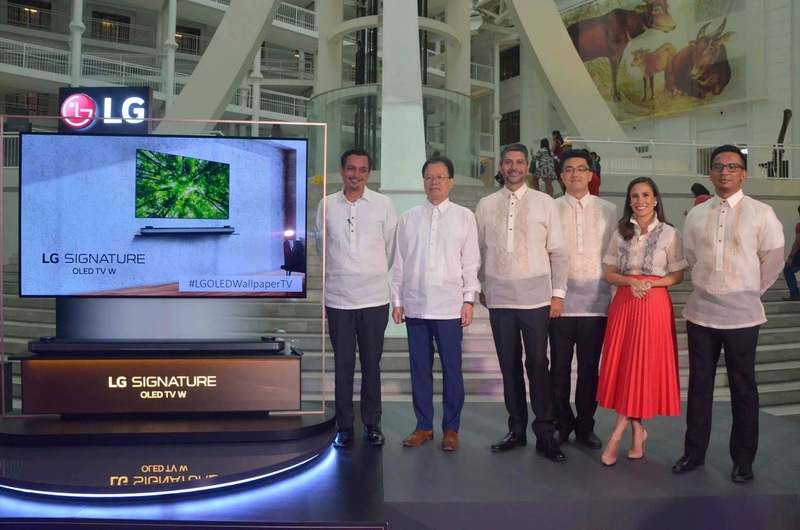 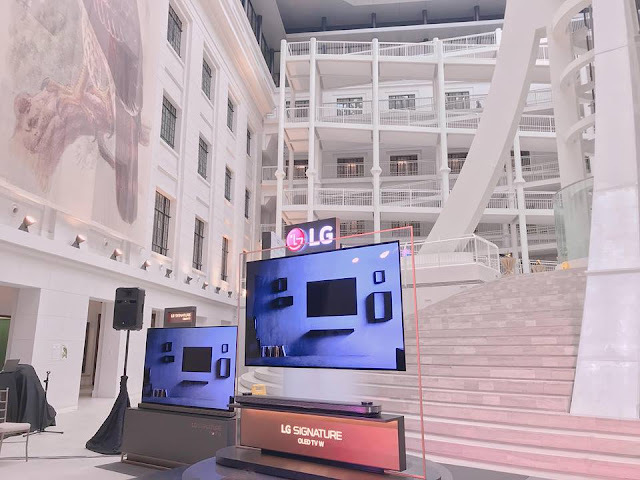 I got an invite last July 16 just in time for LG Philippines OLED TV's launch and donation to the national museum together with National Museum of the Philippines executives and media. The first thing that amazed me upon entering is TREE OF LIFE. 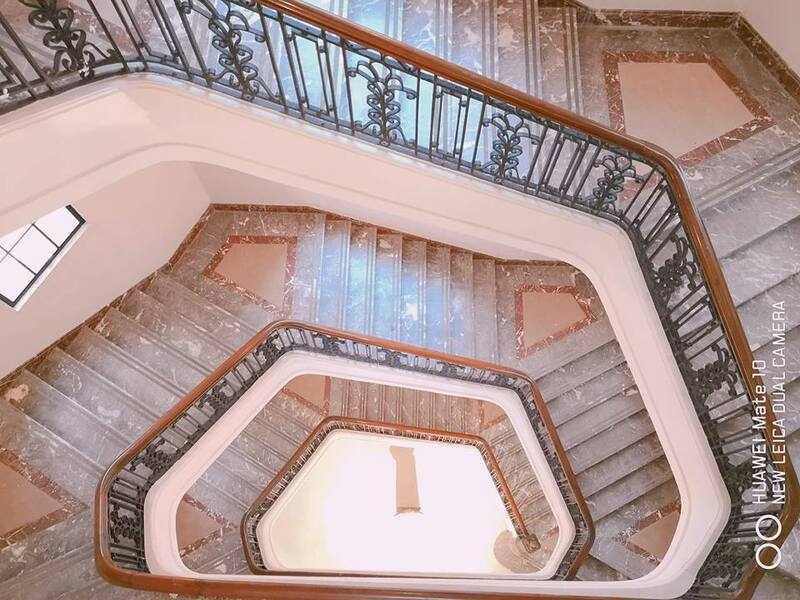 It was perfectly placed at the center with the glass elevator connecting up to the 5th floor with natural light beaming from the building's centerpiece. 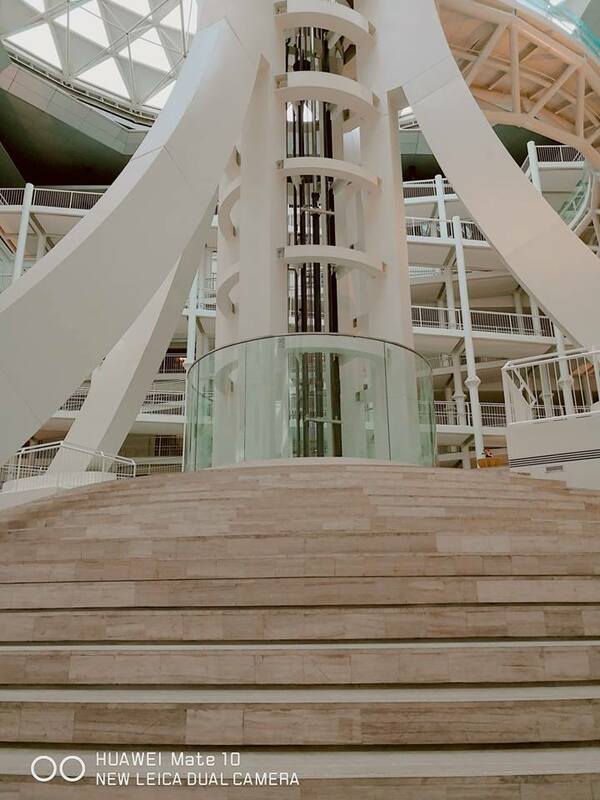 The elevator was not working during the time. 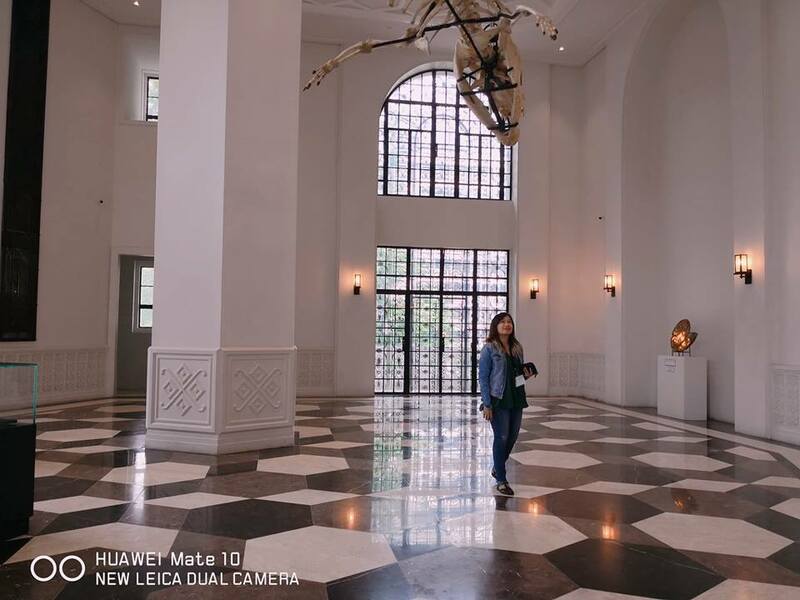 There's a lot of interesting things to see, including Lolong's skin and skeleton at the 2nd floor of the museum. The best thing is , Museum entrance is free! 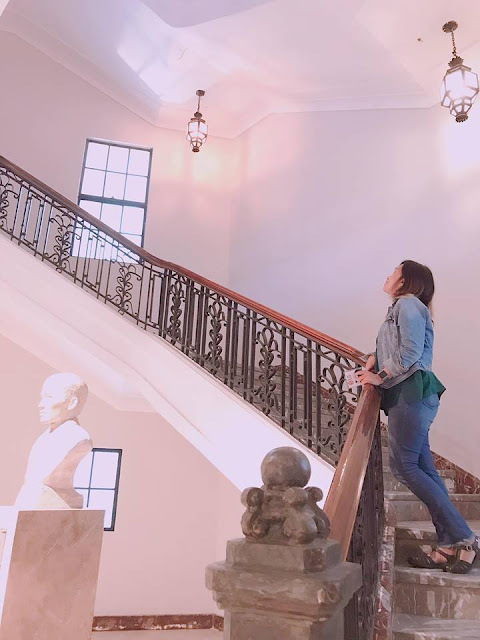 It is located inside Rizal Park.